This website, mobile e-commerce app, and all Bustle and Veil pop-up retail events (“parties”) are operated by Bustle and Veil. Throughout the site and this agreement, the terms “we”, “us” and “our” refer to Bustle and Veil (also DBA as “Bustle & Veil”). Bustle and Veil offers this website and production selection, including all information, tools and services available from this site and in-person to you, the user, conditioned upon your acceptance of all terms, conditions, policies and notices stated here. By visiting our site and/ or purchasing something from us in person or via another communication platform, you engage in our “Service” and agree to be bound by the following terms and conditions (“Terms of Service”, “Terms”), including those additional terms and conditions and policies referenced herein and/or available by hyperlink. These Terms of Service apply to all users of the site, our mobile e-commerce apps, and those in person at our parties, including without limitation users who are browsers, vendors, customers, merchants, and/ or contributors of content. Please read these Terms of Service carefully before accessing or using our website or purchasing an item from us. By accessing or using any part of the site or purchasing an item from us, you agree to be bound by these Terms of Service. If you do not agree to all the terms and conditions of this agreement, then you may not access the website or use any services. If these Terms of Service are considered an offer, acceptance is expressly limited to these Terms of Service. You must not transmit any worms or viruses or any code of a destructive nature when using our digital products. We are not responsible if information made available on this site or in person is not accurate, complete or current. The material on this site and at our parties is provided for general information only and should not be relied upon or used as the sole basis for making decisions without consulting primary, more accurate, more complete or more timely sources of information. Any reliance on the material on this site and at our parties is at your own risk. This site and our apps may contain certain historical information. Historical information, necessarily, is not current and is provided for your reference only. We reserve the right to modify the contents of this site at any time, but we have no obligation to update any information on our site. You agree that it is your responsibility to monitor changes to our site. 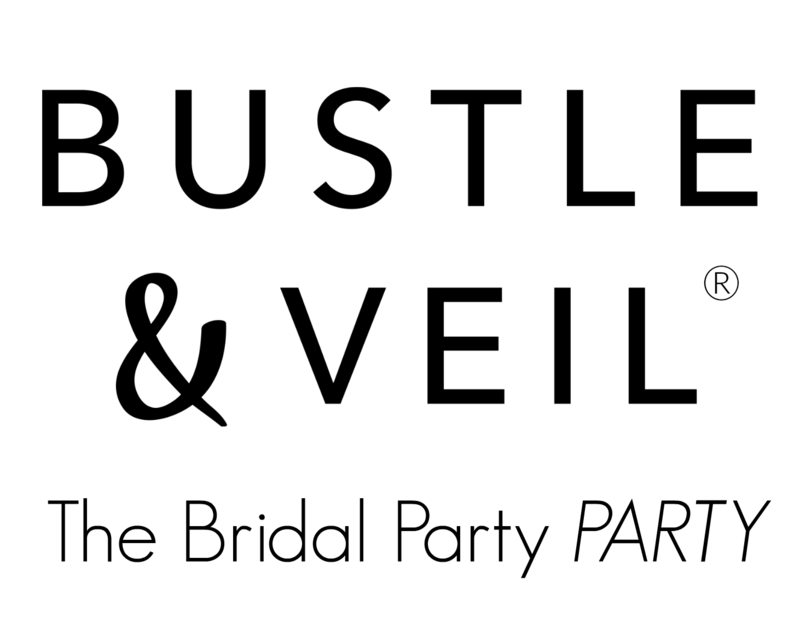 Certain products or services may be available exclusively online through the website or in person at our Bustle & Veil parties. These products or services may have limited quantities and are subject to return or exchange only according to our Return Policy. We have made every effort to display as accurately as possible the colors and images of our products that appear at the store. We cannot guarantee that your computer monitor’s display of any color will be accurate or that there will not be variations in color or quality as each item is made to order. In addition to other prohibitions as set forth in the Terms of Service, you are prohibited from using the site or its content or any materials obtained at our parties: (a) for any unlawful purpose; (b) to solicit others to perform or participate in any unlawful acts; (c) to violate any international, federal, provincial or state regulations, rules, laws, or local ordinances; (d) to infringe upon or violate our intellectual property rights or the intellectual property rights of others; (e) to harass, abuse, insult, harm, defame, slander, disparage, intimidate, or discriminate based on gender, sexual orientation, religion, ethnicity, race, age, national origin, or disability; (f) to submit false or misleading information; (g) to upload or transmit viruses or any other type of malicious code that will or may be used in any way that will affect the functionality or operation of the Service or of any related website, other websites, or the Internet; (h) to collect or track the personal information of others; (i) to spam, phish, pharm, pretext, spider, crawl, or scrape; (j) for any obscene or immoral purpose; or (k) to interfere with or circumvent the security features of the Service or any related website, other websites, or the Internet. We reserve the right to terminate your use of the Service or any related website for violating any of the prohibited uses. In no case shall Bustle and Veil, our directors, officers, employees, affiliates, agents, contractors, interns, suppliers, service providers or licensors be liable for any injury, loss, claim, or any direct, indirect, incidental, punitive, special, or consequential damages of any kind, including, without limitation lost profits, lost revenue, lost savings, loss of data, replacement costs, or any similar damages, whether based in contract, tort (including negligence), strict liability or otherwise, arising from your use of any of the service or any products procured using the service, or for any other claim related in any way to your use of the service or any product, including, but not limited to, any errors or omissions in any content, or any loss or damage of any kind incurred as a result of the use of the service or any content (or product) posted, transmitted, or otherwise made available via the service, even if advised of their possibility. Because some states or jurisdictions do not allow the exclusion or the limitation of liability for consequential or incidental damages, in such states or jurisdictions, our liability shall be limited to the maximum extent permitted by law. You agree to indemnify, defend and hold harmless Bustle and Veil and our parent, subsidiaries, affiliates, partners, officers, directors, agents, contractors, licensors, service providers, subcontractors, suppliers, interns and employees, harmless from any claim or demand, including reasonable attorneys’ fees, made by any third-party due to or arising out of your breach of these Terms of Service or the documents they incorporate by reference, or your violation of any law or the rights of a third-party. We reserve the right, at our sole discretion, to update, change or replace any part of these Terms of Service by posting updates and changes to our website. It is your responsibility to check our website and other mobile apps where you purchase our goods or services periodically for changes. Your continued use of or access to our website or the Service following the posting of any changes to these Terms of Service constitutes acceptance of those changes. 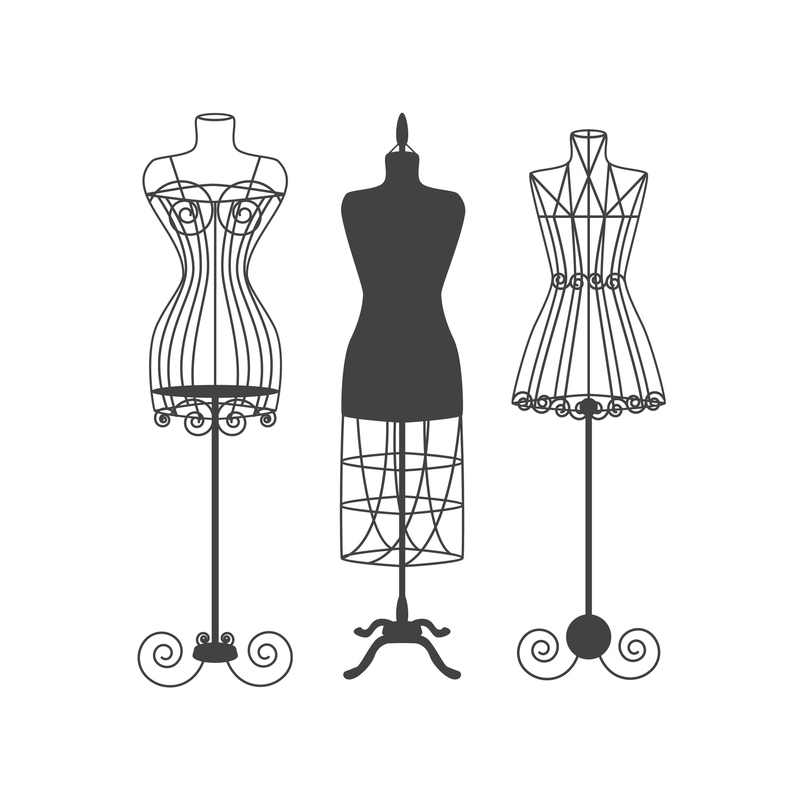 Questions about the Terms of Service should be sent to us at hello@bustleandveil.com.